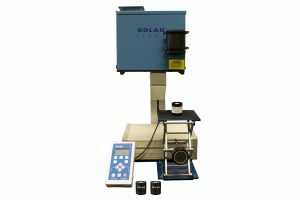 Converts any standard ICH Stability Testing Enclosure into a fully validated Photostability Chamber in minutes! 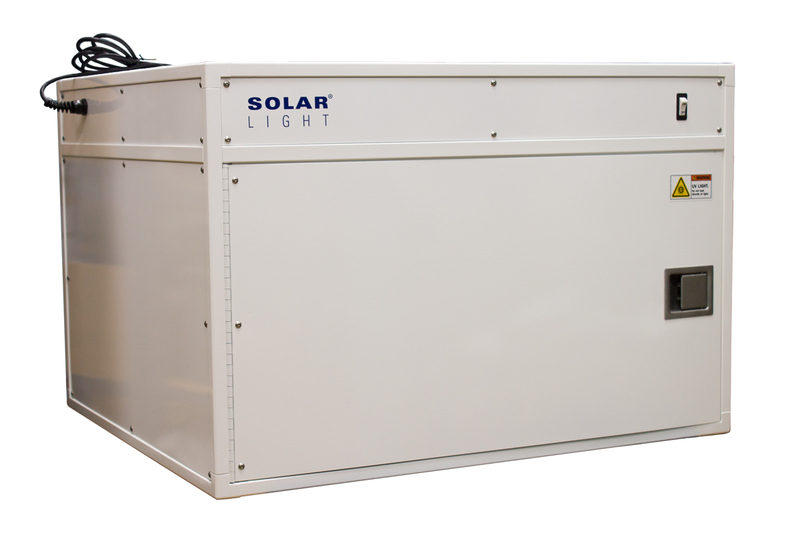 Convert your Stability Chambers into fully specified and validated Photostability Chambers in minutes, using Solar Light’s innovative LTS-Series Photostability Shelves. These units are built to ensure long life and reliable performance, utilizing corrosion-resistant brushed aluminum construction painted with a highly reflective internal coating for high uniformity across a greater shelf area. 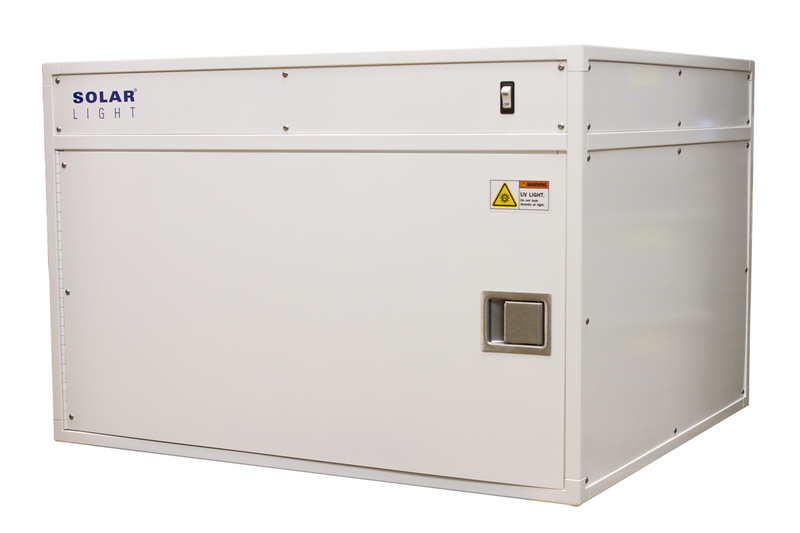 Fully compatible with ICH Q1B options 1 & 2, the LTS Shelves slide into your existing chamber where it is conditioned, and then operate as self contained photostability units. You can convert all or just a part of your chamber by varying the number of shelves you install, increasing throughput and efficiency of your lab. 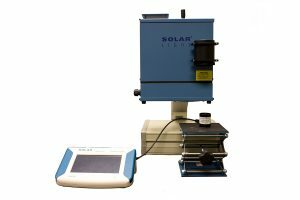 Solar Light Company offers ID65 Lamps For Light Testing Shelves. 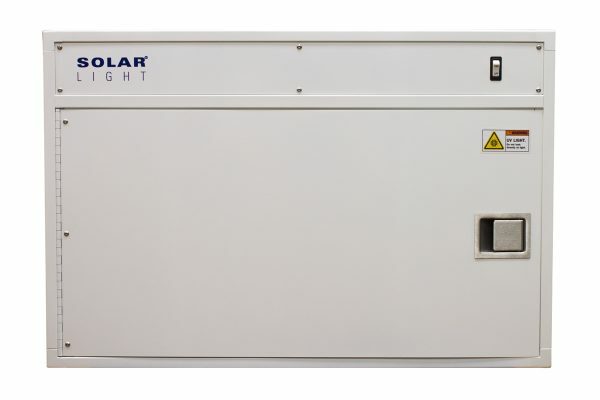 Solar Light Company offers UV Lamps for Light Testing Shelves. 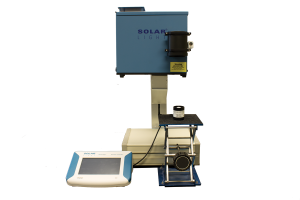 Solar Light Company offer VIS Lamps For Light Testing Shelves.